Backwoods Energy Services unique governance model ensures our businesses are in the long-term interest of the Alexis community. We are governed by an independent board of directors that represents the interests of all Backwoods shareholders. The Alexis Nakota Sioux Nation is the most north-western representative of the Siouan language family and a majority (70%) shareholder in Backwoods Energy Services. Backwoods works arm and arm with the Nation to coordinate and execute all regulatory requirements and ensure respectful dialogue that mitigates any impact to Aboriginal and Treaty rights. Steel River Group is a 30% equity owner in Backwoods and is comprised of industry-leading expertise with proven track records in management and field execution of large diameter mainline pipeline projects. SRG brings both the internal expertise and the external ability for Backwoods to participate in large diameter mainline projects which SRG executes. Paul Poscente has served as President & CEO of Backwoods Energy Services since 2015. Throughout Paul’s 30-year career, he has built and led organizations from start-ups to large-scale multinational businesses. He has been principal in over $1 Billion in transactions including, recapitalizations, restructuring, and acquisitions in diverse industries such as healthcare, financial services, energy and construction. Since joining Backwoods, the company has achieved an annual average growth rate of 185%. He is committed to working for the Alexis community to build a legacy asset and to ensure a sustainable future for the organization. 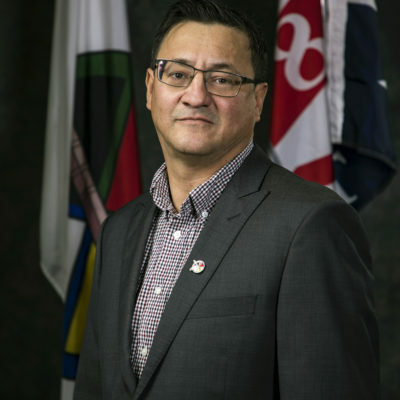 As President and CEO of Steel River Group and a proud Aboriginal business professional, Trent founded SRG based on the belief that there has never been a better time to align the needs of industry with value for Indigenous communities, people and groups. Over the past 20 years, Trent held senior leadership roles with some of Western Canada’s largest pipeline, infrastructure, and mining companies. This experience allowed him to develop a robust network of industry contacts across Canada, as well as a deep understanding of what matters most in business: People. He is deeply committed to encouraging the personal and professional success of the Steel River Group team through mentorship, support, inspiration and coaching. Trent is proud of his Aboriginal heritage and commitment to Indigenous people and communities. 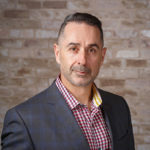 Throughout his career, he has worked as an effective collaborator, connecting both Indigenous and non-Indigenous companies and communities under shared values, beliefs, and visions. 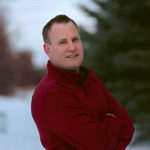 Nick is currently the Chief Operating Officer of Steel River Group. 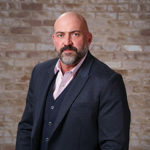 After completing a Mechanical Engineering degree at the University of Alberta, Nick went on to acquire more than a decade of experience in Western Canada’s pipeline industry and worked in the pipeline industry for 10+ years. He has successfully lead major new build pipeline projects as well as integrity maintenance programs. Nick’s focus for the organization is to provide support and guidance as the company takes on larger and more complex projects. His vast knowledge in construction management along with his love for the outdoors integrate well into his role at Steel River Group. 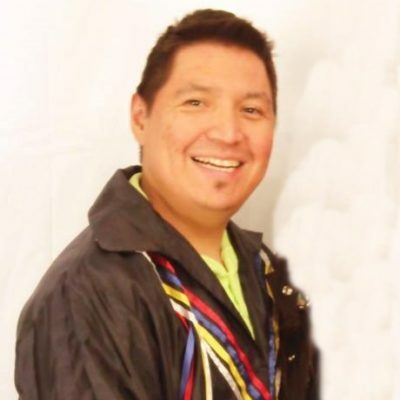 Darwin Alexis is currently a Band Councillor for Alexis Nakota Sioux Nation. Currently in his fourth term, he has held various portfolios including Education, Social Development, Economic Development, Consultation and Policing. He also managed the development of the non-profit Northern Isga Foundation which oversees the disbursements of casino funds for Alexis. He served as President and Chairman from 2008-2014. Darwin is proud to serve the people of Alexis and believes in the economic prosperity for all Alexis members and Indigenous people. Reg Cardinal is currently an Assistant Dean at the University of Alberta. As a member of Alexis Nakota Sioux Nation, he has a demonstrated history of working in aboriginal economic development, including time as CFO of Penobscot Indian Nation in the United States. Reg brings a wealth of experience related to government relations and conflict resolution and holds a CMA designation.